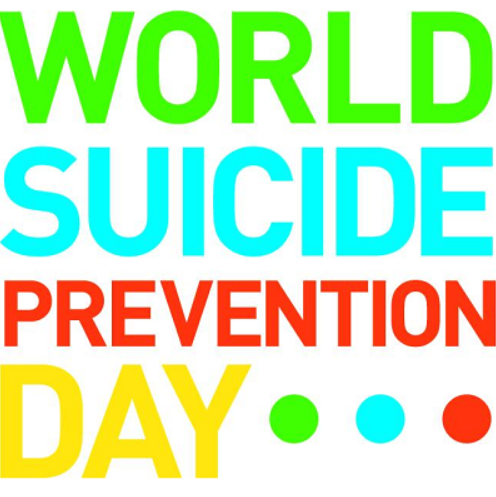 This month we recognize September 10, 2018 as World Suicide Prevention Day. This day not only reminds us that it only takes a minute to possibly change the course of an individual’s life, but also that it is important for us to be advocates for suicide prevention and stay informed on the available resources our community has to offer. When we talk about changing the course of someone’s life, this could be a family member, friend, colleague, or even a stranger. Taking one minute to ask someone how they are doing or starting the conversation with a person that may seem “off” is the first step you can take in showing concern and offering your compassion. Although many people worry that intervening may worsen the situation, evidence suggests that offering support and a listening ear actually reduces distress rather than exacerbating it. Another main concern is that individuals fear the “suicide conversation” because they are unsure of what to say to someone who is suicidal. What we must understand is that there is no specific advice that these individuals are looking for. They simply need someone to listen. Showing empathy, displaying compassion, and knowing what resources are available can help you help someone save their life. If you or someone you know are showing warning signs of suicide, a licensed mental health professional may be able to help. For more information, please call Sunshine State Counseling Center at 239-495-7722.